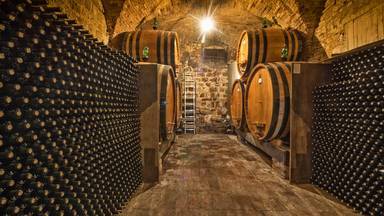 Wine Valley Adventures has a package to suit everyone. 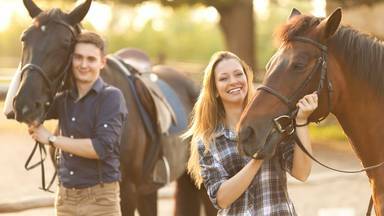 There are varying rides and trails on either horseback, quad bikes or wagons as well as with special wine tasting excursions. Open 7 days a week and trails are led by qualified guides. 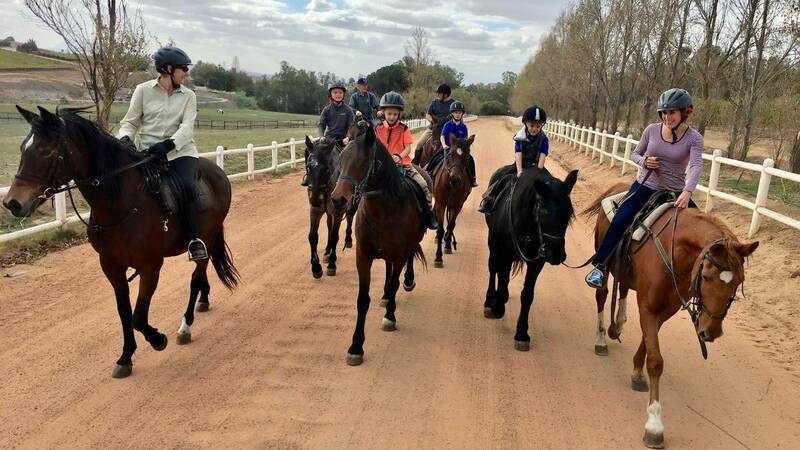 Wine Valley Horse Trails was started 18 years ago in Stellenbosch, South Africa, by Michelle Mazurkiewicz, who is a SANEF qualified instructor. Michelle has been a competitive show jumper and eventer since 1980 and has experience in most equestrian sports and activities. Really amazing experience, with great guides and horses. I also thought there website was very easy ... - Jon Petersen . 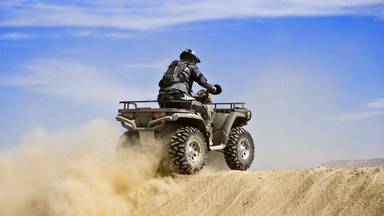 Book things to do at Wine Valley Adventures. 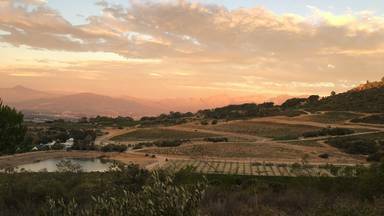 Find the best things to do at Wine Valley Adventures. What people say about Wine Valley Adventures. Really amazing experience, with great guides and horses. I also thought there website was very easy to use and gave me all the options I required to make my booking. The farm is a beautiful place and the path was very interesting. My wife and I really enjoyed ourselves and I would highly recommend the company. 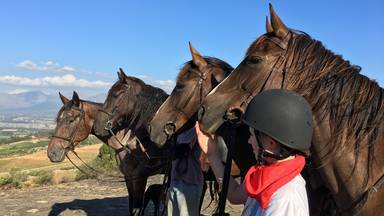 As horse lovers from Ireland, and having ridden on horse trails all over the world, myself and my two teenage sons had quite simply the most enjoyable experience ever ! On our early arrival, we experienced a warm ,genuine horsey welcome from Michelle ,swapping photos of family horses and exchanging invitations to come to Ireland to ride and us promising to return , we then met our superbly informative and entertaining horse whisperer himself, Kevin and then our wonderful, honest and lively mounts . Riding through magical winelands in the hot morning sunshine, hearing the tales of horsemanship, the histories of the horses and involvement in the myriad aspects of the equine industry and then experiencing the exhilaration of what Kevin aptly described as a " charge ", we in Ireland would call it "a heart in your mouth gallop" was superb and the highlight of our 4 week trip. 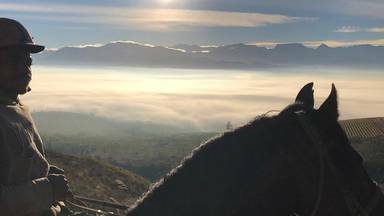 Thank you Michelle, Kevin , team and absolutely our horses especially Taj !Counting the days till our return, . Roisin, Emmet and Eoin.